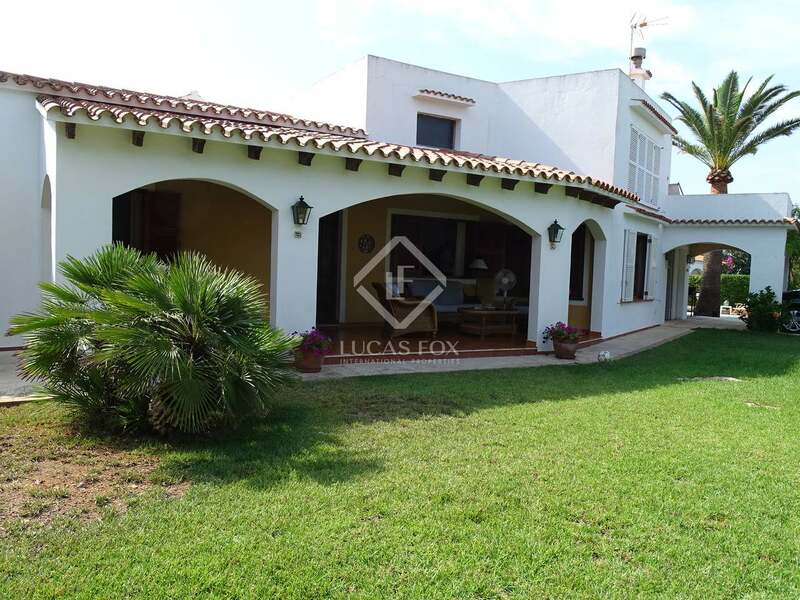 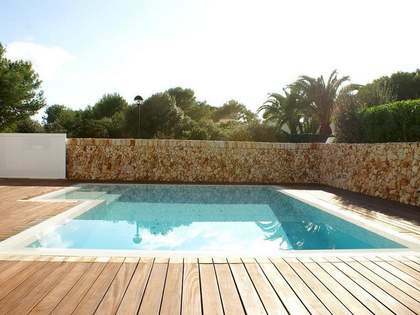 Fantastic 5-bedroom villa with garden, garden, barbecue and pool for sale in Cala en Blanes, a few kilometres from Ciutadella de Menorca. 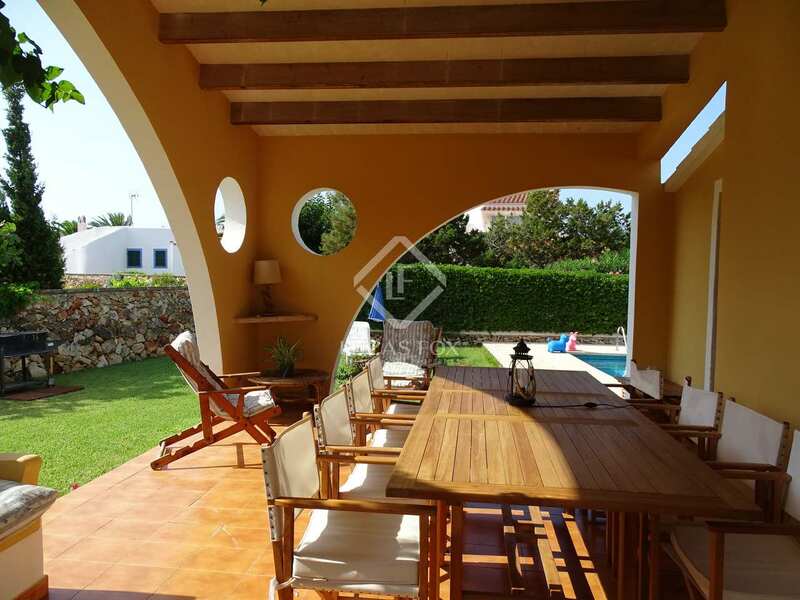 Villa of 313 m² located in the Cala en Blanes neighbourhood, a few kilometres from Ciutadella de Menorca and very close to Cala en Bruc. 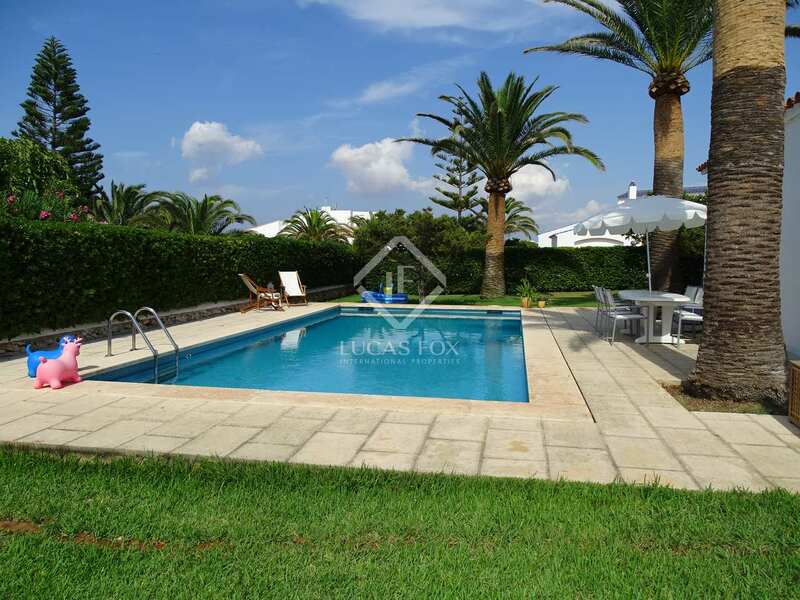 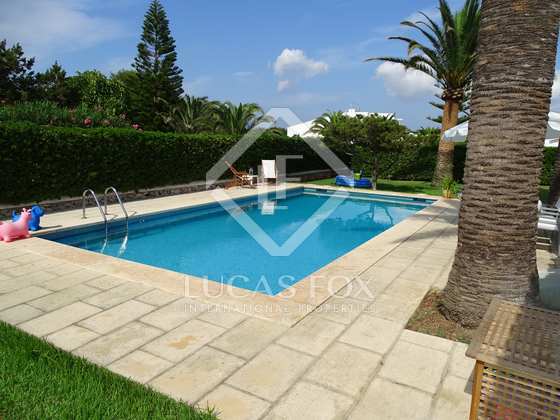 It is located on a large plot of 1,421 m² that includes a well-kept garden, a kitchen garden, barbecue and a fantastic 50 m² pool. 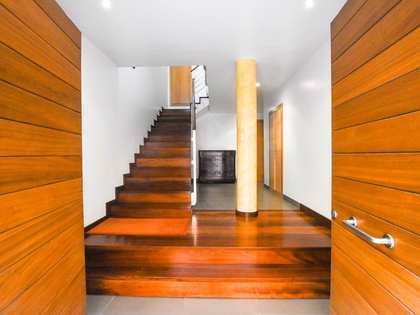 We enter the property on the ground floor to a hall that distributes the different rooms. 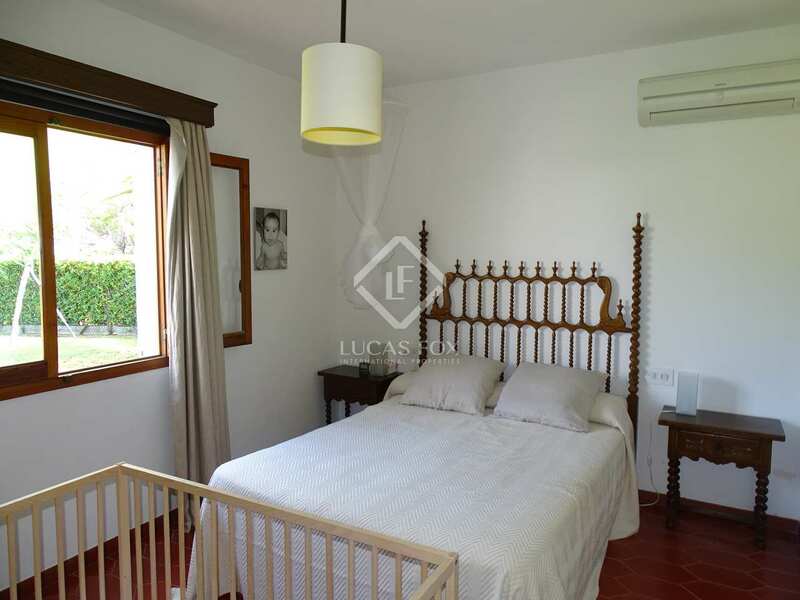 It has a living room with access to covered terrace, a kitchen with access to porch, laundry-pantry, 4 bedrooms (1 with private bathroom) and 2 other bathrooms. 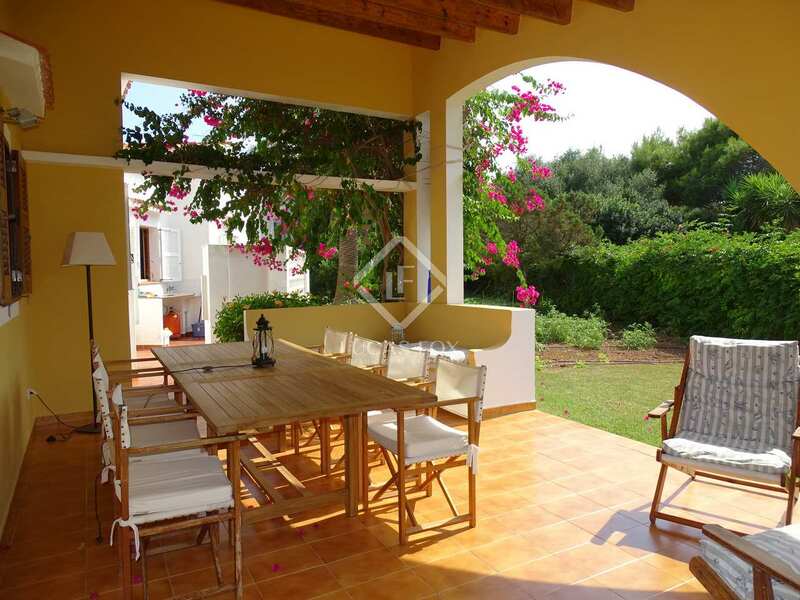 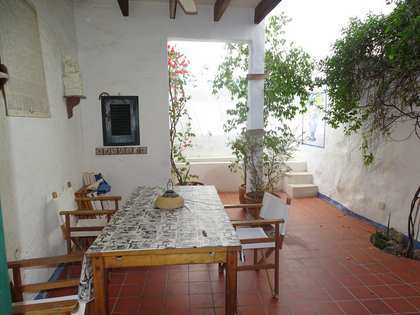 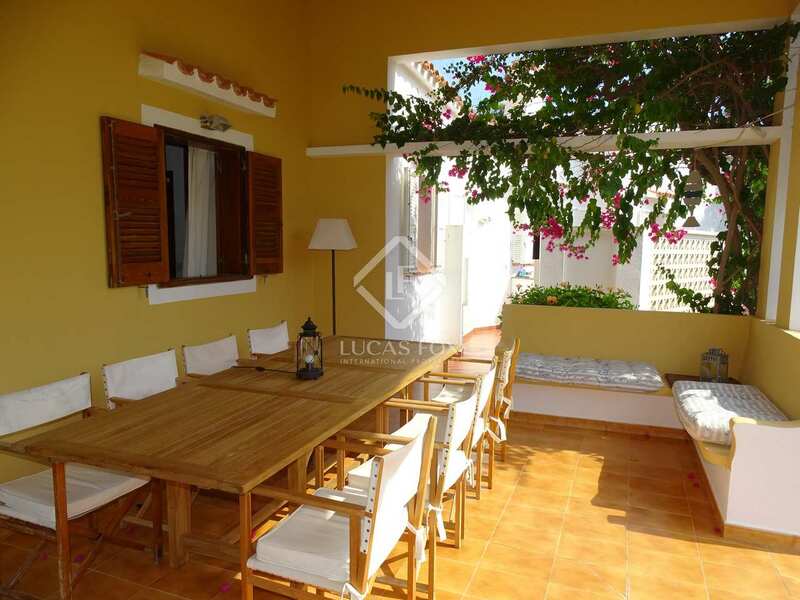 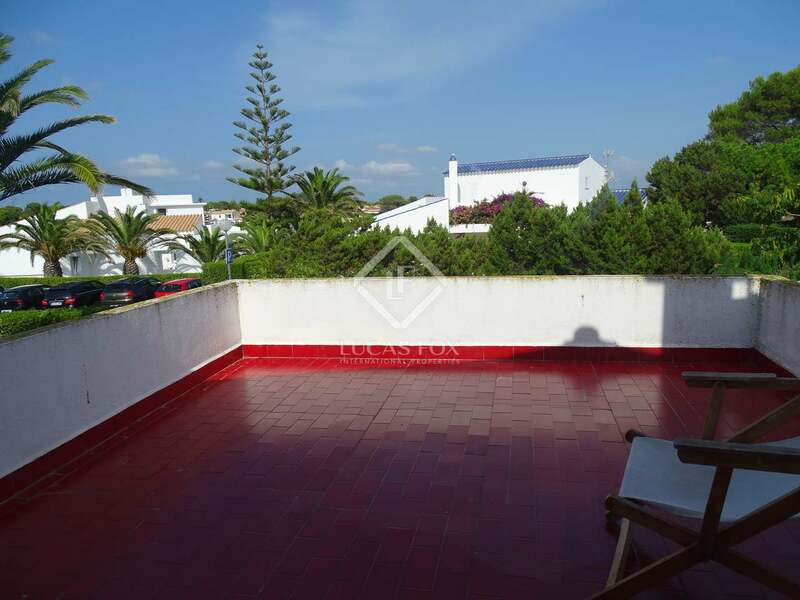 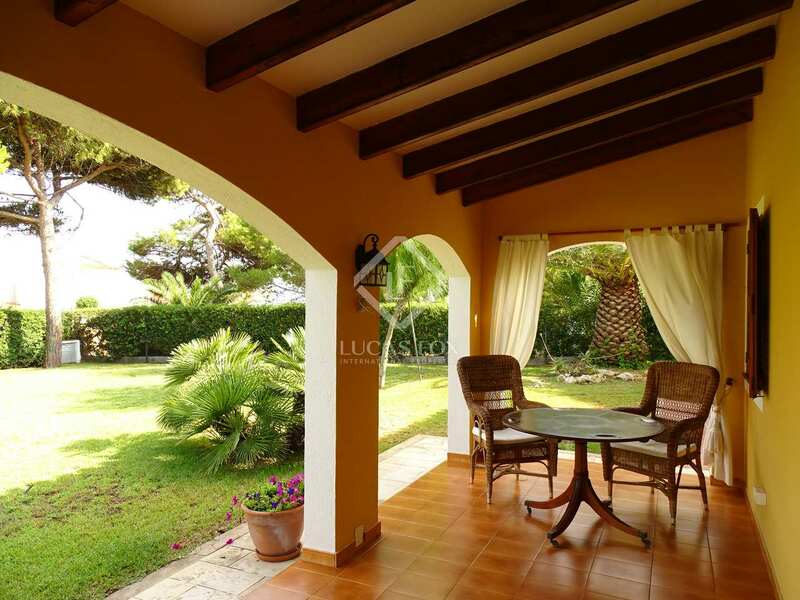 The upper floor has an attic bedroom with bathroom and spectacular views of the sea. 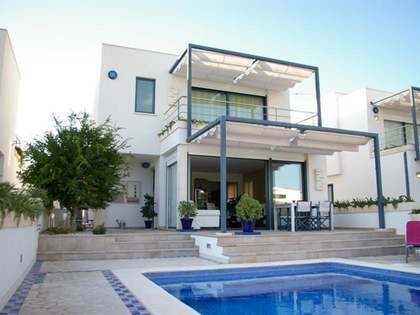 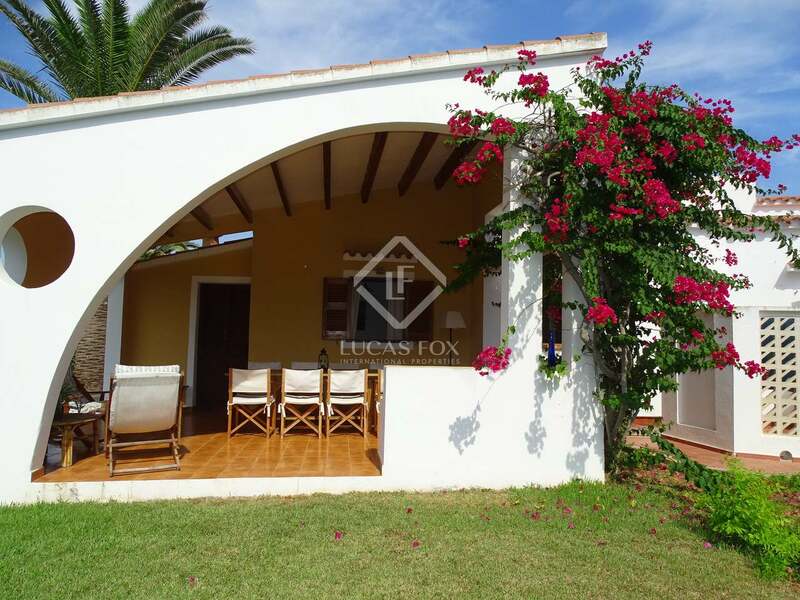 An ideal home for families as first or second residence next to the beach. 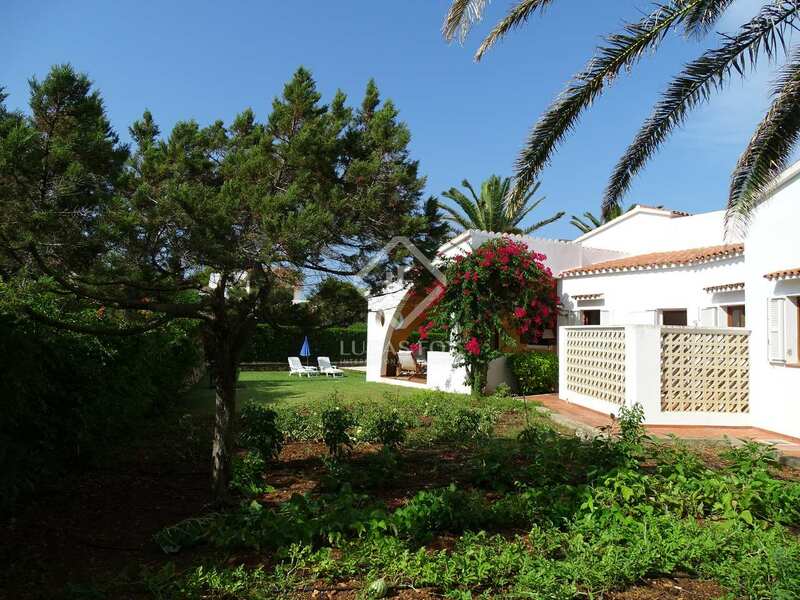 Contact us for more information or to arrange a visit. 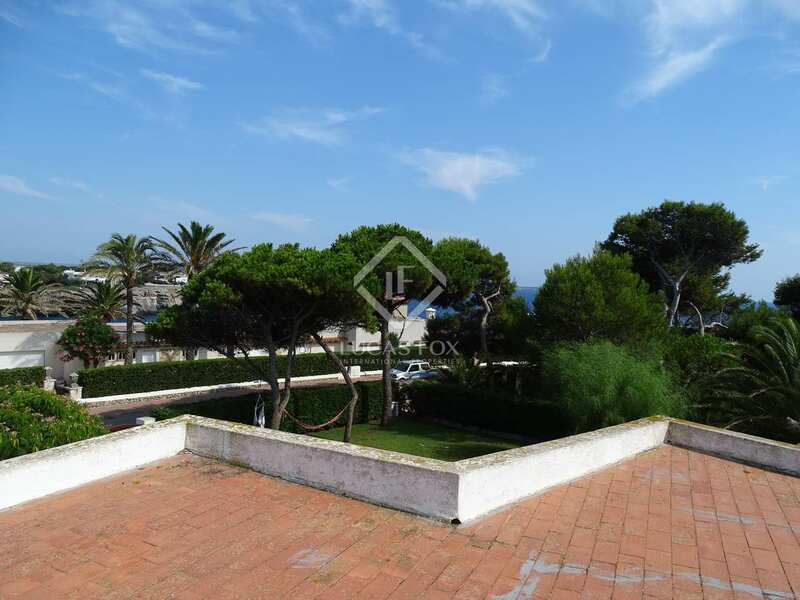 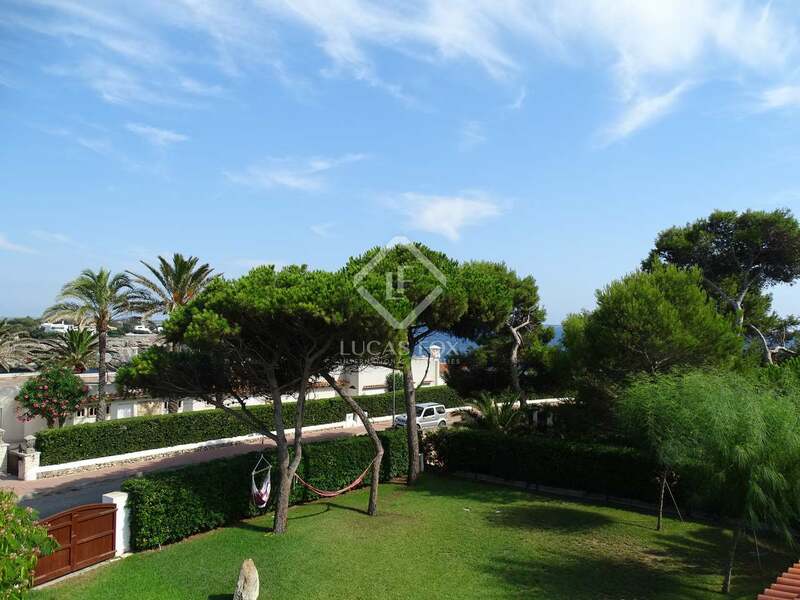 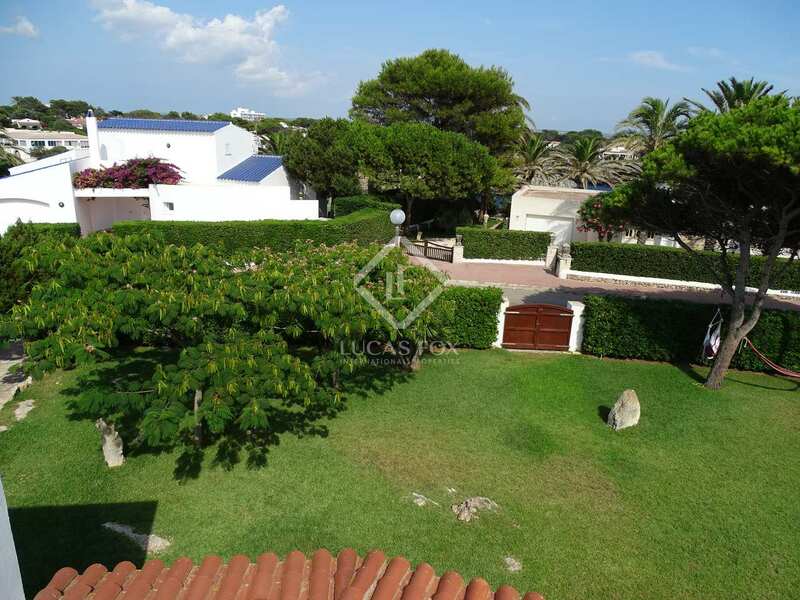 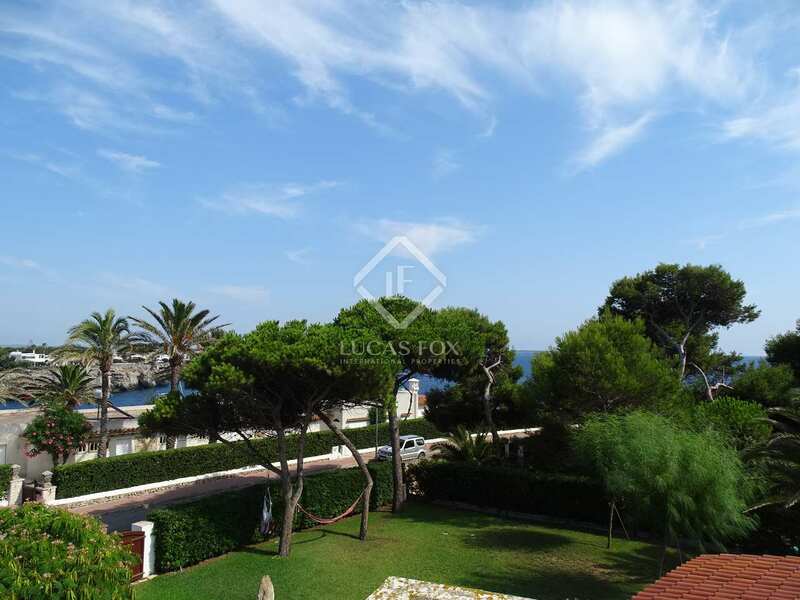 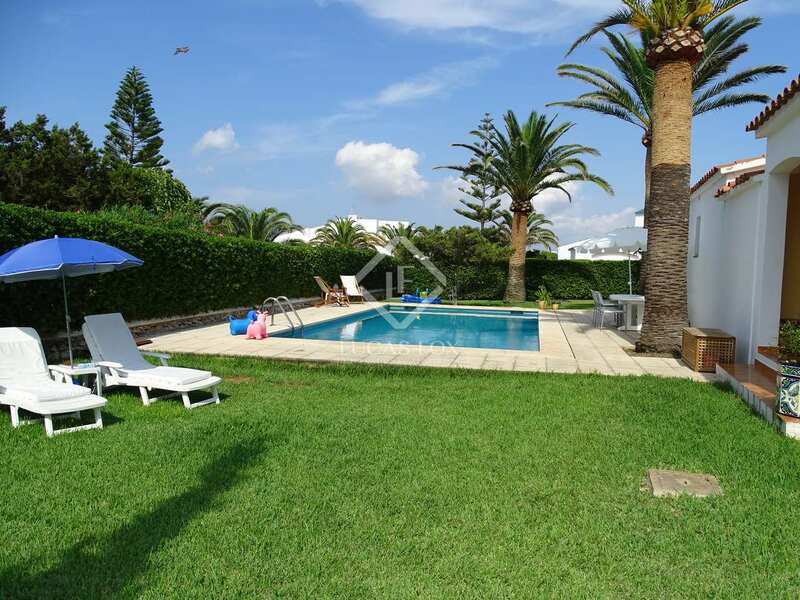 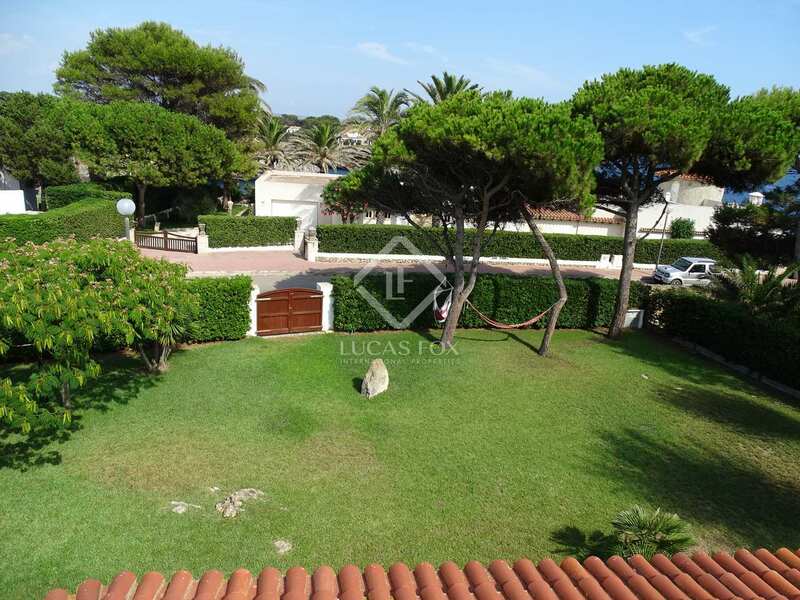 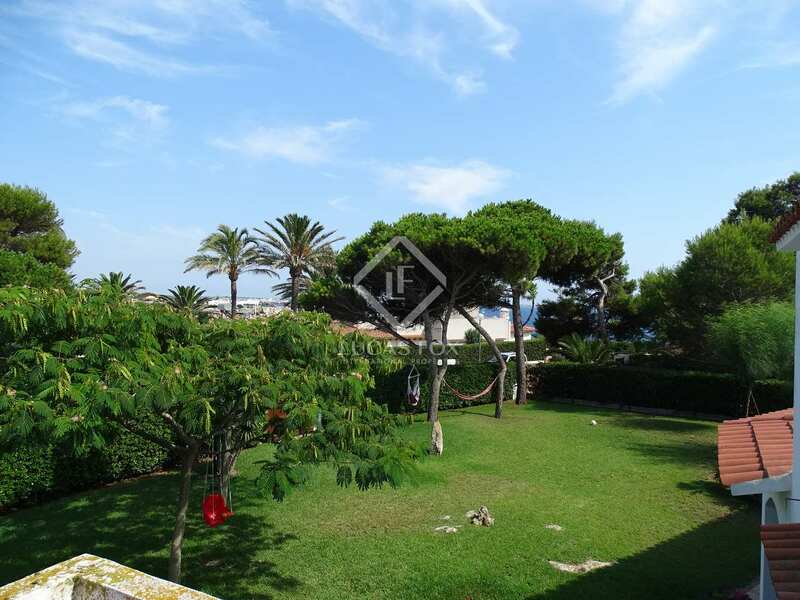 This property is located in the Cala en Blanes neighbourhood, a few kilometres from Ciutadella de Menorca and a few metres from Cala en Bruc. 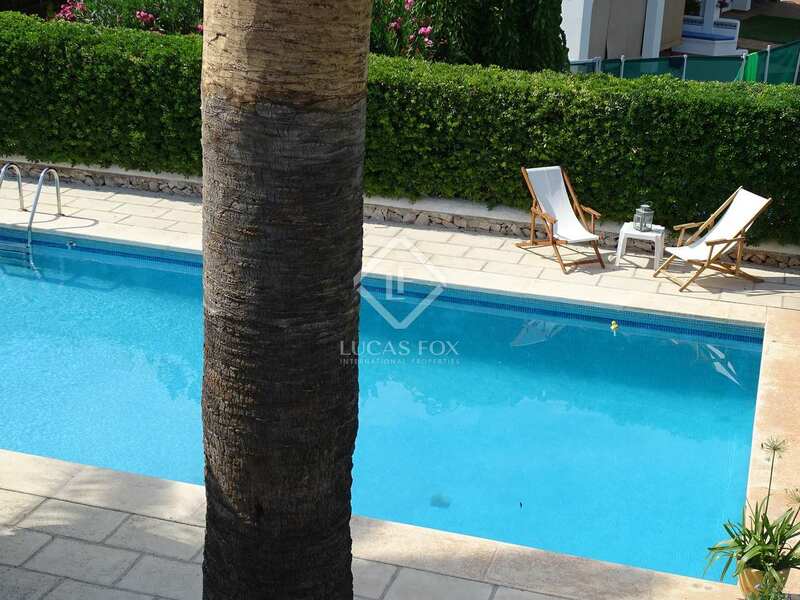 The area has small platform beaches that are ideal to relax and enjoy the surroundings.